When you decide it's time to replace your old, factory-built speakers, there's one very important thing to do: make sure that you look for the right fit. The problem with this is that the manufacturers usually make the car speakers fit the design of the whole car, and they don't put a lot of thought into a potential replacement that comes afterward. Now, you have to get rid of your old speakers, but also look for new ones and find a good fit. If you order or purchase a wrong kind of speakers, you'll have to return them and get a different pair, and this is rarely a pleasant experience. Perhaps you won't be allowed a refund, or you'll have to wait a while before you get your money back, while losing valuable time in the process. And that's just a part of the problem. 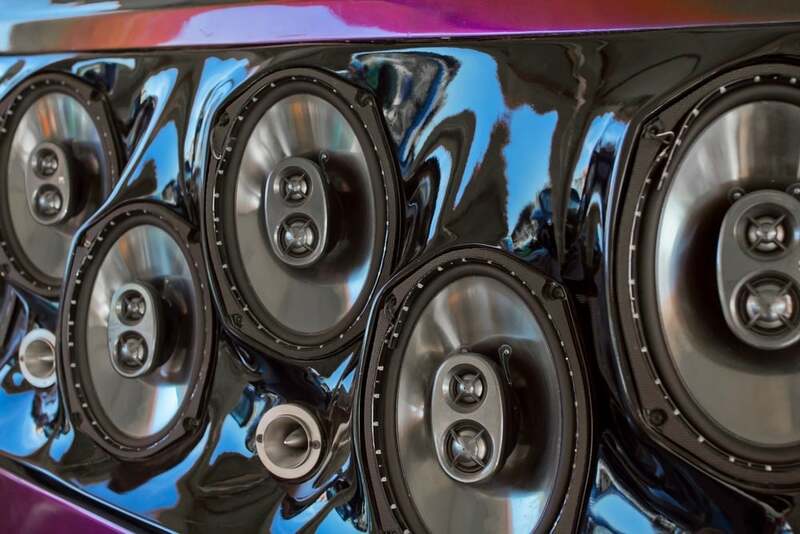 In order to have the best driving experience, you should locate and buy just the right set of speakers out there. Size is just one size of the join, so to say. It's not only about getting the biggest, or the most expensive pair of speakers on the market. There's more to it than that. 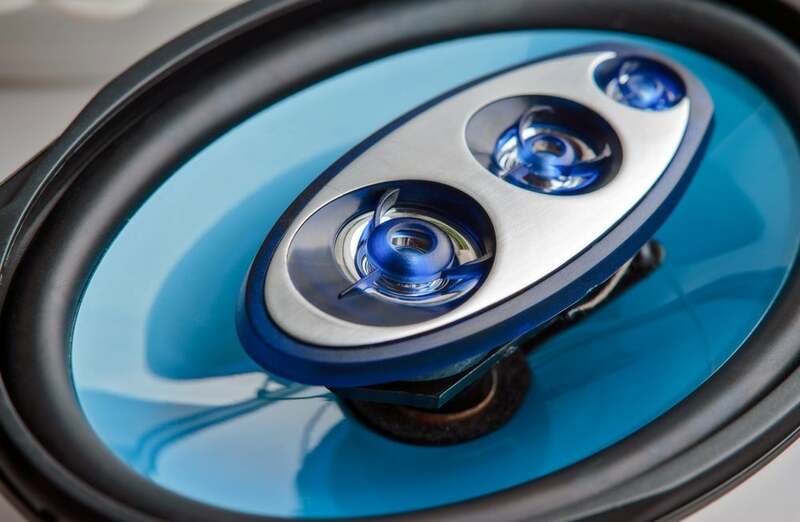 In this article, you will learn how to measure car speakers, including all the additional information that goes with it. Once you tick all the points presented here, measuring your old speakers and purchasing a great new set for your vehicle will be a piece of cake. Let's begin.! How not to Measure Your Car Speakers. 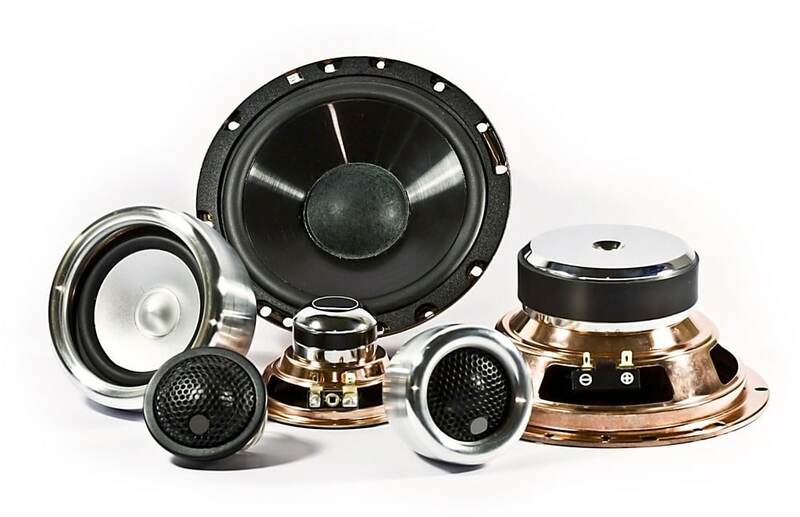 Although not crucial, the size of your car speakers is very important for the overall quality you get from them. By knowing the exact size of the speakers, you will be able to look for a new pair quite easily, because you'll know what to look for. Moreover, knowing the exact size will enable you to purchase additional parts of your sound system as well. This includes mounting boards - in case you need to get one, and speaker grills that go on top of the speakers. All of these parts are impossible to join together unless they're of the same size, so you have to be on the lookout for it. Therefore, it goes to show that getting the measuring part right is probably the most important part of the whole replacement process. If you get this part right, everything else will fall into place, so be sure to do it right. This is "the oldest trick in the book" when it comes to measuring your speakers' size. The most important thing here is to measure the diameter of the mounting ring, just be sure that it's the outside diameter – not the inside one. The point is to get the full measure of the speaker in its entirety. You can do this with a ruler, or with a tape measure, whatever works for you best. If you've kept the package you got the speakers in, you may consult it as well because, in most case, the information presented there is approximate enough, if not 100% correct. However, be sure to measure it yourself as well – just to be on the safe side. Some vehicles have built-in markers in the speaker slots, which can help you a lot because they facilitate the process. The problem here is that not all vehicles have those markers, so you cannot rely on this method in every situation. Taking actual measurements may be the "old-school" way of doing things, but it definitely brings in the desired results. In this day and age, you can find out almost anything on the Internet and - it's the same with car speakers size. If you opt for this method, you simply type in your car model and the recommended speaker size for it. 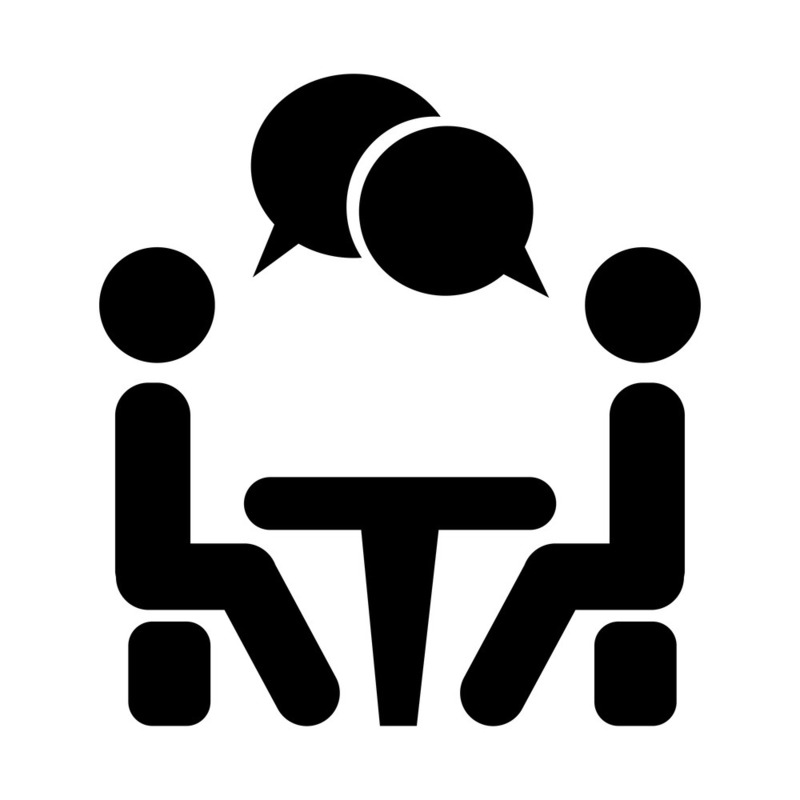 You will get results from dozens of online resources on what speakers type to purchase. Also, you can get the results of suitable shops nearby, or go to a web store and order a pair of speakers there. 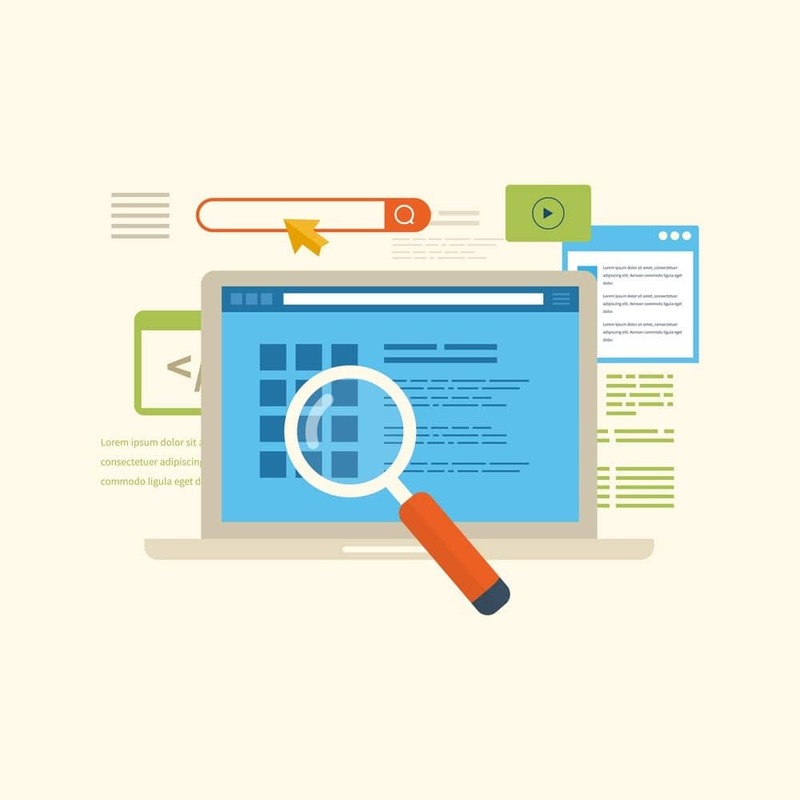 The problem with this method is that many people are still wary of online resources, and they tend not to trust them all that much. Theirs is really no need to feel this way yourself, especially if you get several results in your searches that give you the same information of speakers size. However, if you still feel somewhat apprehensive of this method, a good idea would be to combine it with the first one: measure the size of the speakers yourself, and consult online resource to back your findings. This will assure you-you're on the right track, and you'll be able to proceed with the whole process. Also, you can check the information in your car manual, if you still have it. There should be a section there about your speaker compatibility, which is pretty accurate with the measurements. If you don't have a physical copy with you, check online, or with a friend who drives the same type of car. If you've conducted both the first and the second method, and you're still not sure about the information you got, probably the best thing to do is to consult your mechanic. The person taking care of your vehicle should know it inside and out, after all – it's their job. 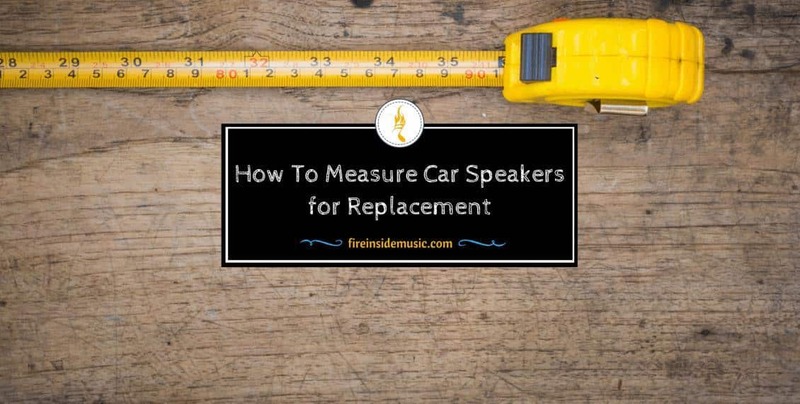 Consulting a car-repair professional is the best method of making sure you know what size of the car speakers you need. Also, your mechanic might offer you some valuable advice on how to replace them yourself, if that's what you want to do. They will tell you exactly what to do, as well as what not to do, and you'll be all set for the next stage. Remember, whatever problems you might be having with your car, the safest way is to consult a car professional – it will save you both time and money in the long run. You've learned the basics of measuring speakers' size, but there is still more to it. In order to go it properly, you take into account a couple more points. Let's go deep down and examine each of the parameters of your speakers ‘size. Speaker diameter is one of the most important measures. It's expressed in inches, and it's used to name almost all types of speakers. When measuring the diameter of the speakers, it's important to do it properly. The diameter of the speakers refers to the outside of the frame, without counting in the lugs for the mounting of speakers. The good thing here is that the actual type of the speakers bears the name of the diameter. For example, 6.5 speakers are actually 6.5 inches in diameter. This measurement tells you how far from the mounting plane (mounting surface) the back end of the speakers goes. Many people disregard this measurement, and often skip it, but you should definitely take it into consideration. Depending on the size of your vehicle, and the space for mounting the speakers, you might want to have this measurement as well. It's good to have everything down to a tee. This measurement tells you how far the front end of the speakers is from the mounting surface. It is also very important, because sometimes you will need to adjust the grill that comes on top of the speakers, and you should have the exact measurements. Depending on the speaker type, the grill you put on top of it may hinder the sound from coming through loud and clear. Along with the physical measurements of your speakers, you also have to take into account the technical measurements, as they are equally important. 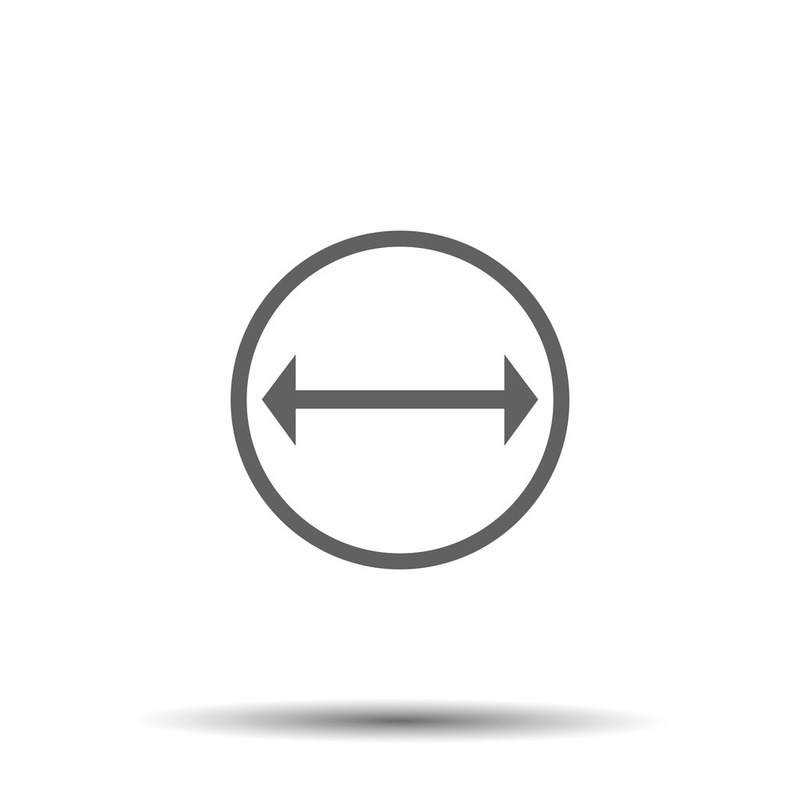 In fact, you shouldn't separate the two types at all – they are both parts of the same set. Here they are. This is something you cannot do without. Be sure to measure the size of the screw holes, and to know what type of screws is needed for your speakers. Getting it wrong might end up in problems with mounting the speakers. The weight of your speakers is very important when it comes to the actual position the speakers are in. Be sure to measure the speakers, so that you know their exact weight. In general, it's much better to have lighter speakers in your doors (door panels), compared to those you put in the back, or in the dashboard panel. If you want to have high-quality sound, you should install woofers made of good, long-lasting materials. You will have them longer, and they will give much better sound if you purchase eco-friendly ones. They are also more strong and durable. This is also very important if you want high-quality sound, because tweeters made of good, long-lasting materials provide better fluctuation rate. Let's see how many sizes there are, and what you can expect from each of them, as there are pros and cons to every type. These speakers are great, and they can give you great sound quality. The problem with them is their size, obviously; they will take up some space in your car, so be sure to take this into consideration. This type of speakers also gives you great sound, and they're smaller than the previous type, which can be a differentiating factor. The problem with them is that they need a specific type of ports in order function; therefore, you won't be able to use them on every car model unless you adapt them properly. This is probably the most common type of cars speakers, because it's found almost everywhere. They give full, balanced sound, and the great thing about them is that, due to their size, they can be fitted into almost any type of vehicle out there. Since all of these types of speakers differ in size, don’t forget to take this into account while measuring your speakers, or while purchasing new ones. You now know the best methods for measuring your car speakers, as well as useful information about speakers themselves. 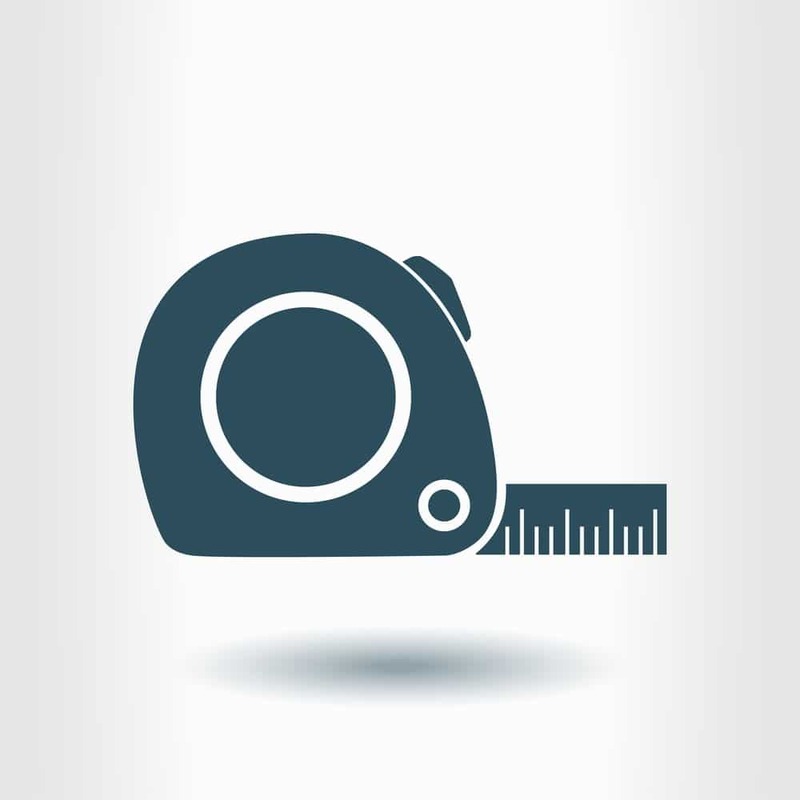 However, to make sure that you go through the measuring process as smoothly as possible, here are some wrong methods of doing it. Whatever you do, avoid them because they will lead you astray. Measuring With The "Body Ruler"
Although it seems good enough, and pretty accurate, you shouldn't use this way of measuring at all. The „body ruler" refers to measuring things with the length of your palm, thumb or by stretching your thumb and index finger and measure the length that way. This may be acceptable for other things, but devices such as car speakers require utmost precision in measuring them. Therefore, makeshift methods such as the „body ruler" are out of the question. 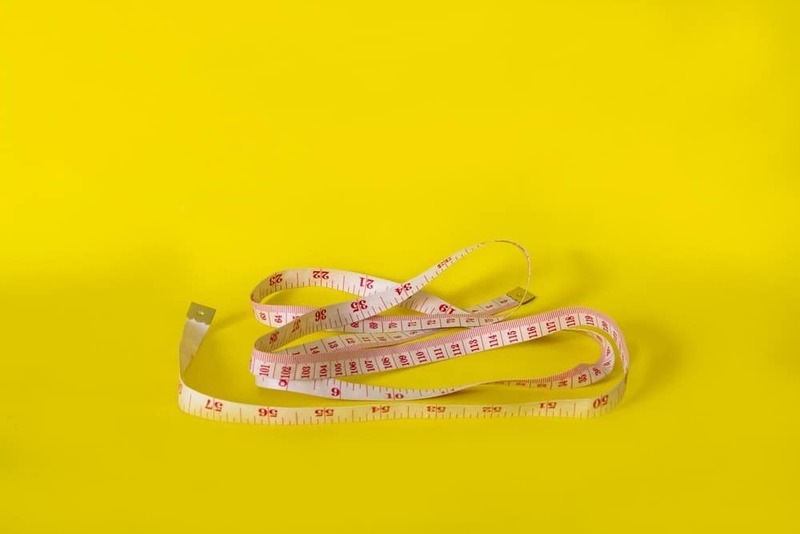 If you don't have a regular ruler, or a measuring tape with you, it's better to wait a while than to take wrong measurements. This method is just as wrong and detrimental as the previous one. Whenever you want to measure your speakers, use a scale and never trust your „feel", no matter how close or accurate you might be. This may easily trick you, and you'll end up with wrong calculations. Remember – the physical characteristics of the speakers shouldn’t be taken lightly. In case you wonder „What speakers fit my car?“ know that it's not enough to check only the measurements for your speakers – you should also measure the speaker slot on your vehicle. Be sure to measure the diameter and the depth of the slot, so that you can compare that information with that of your new speakers. This can save you a lot of stress down the line, because you may choose to buy a certain type of speakers – but your speaker slot won’t be able to „take“ them. If you have all the right information, you won't have these problems. Oftentimes, the diameter is fine, but there isn't enough depth in the slot, or vice versa. The speaker manual contains the information on the speakers, but not your speaker slots, so be sure to measure them yourself. Now you know all there is to measuring car speakers, and you're ready to do it on your own. Don't be frightened by all the intricate details presented here – it's not hard at all. There is simply a lot of information that needs to sink in. When measuring your car speakers, don't rush things. Take your time and do it properly; if you do so, you shouldn't encounter any problems.